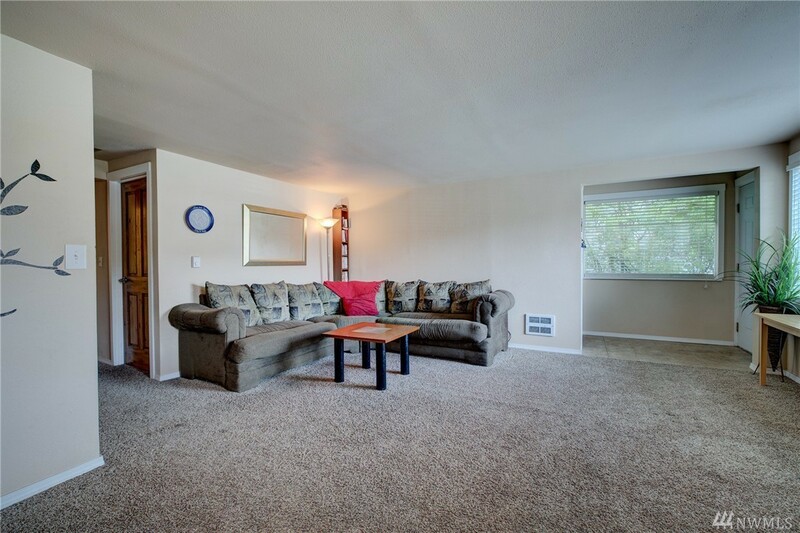 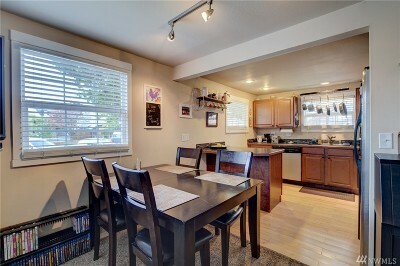 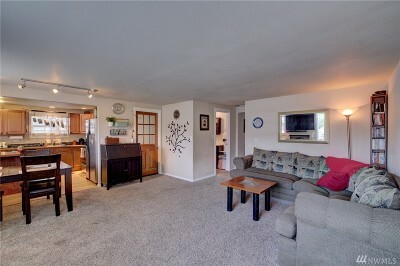 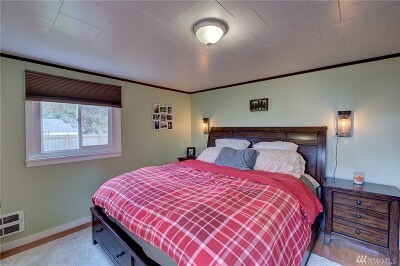 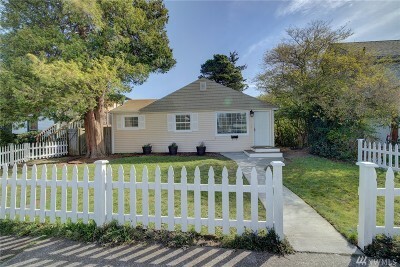 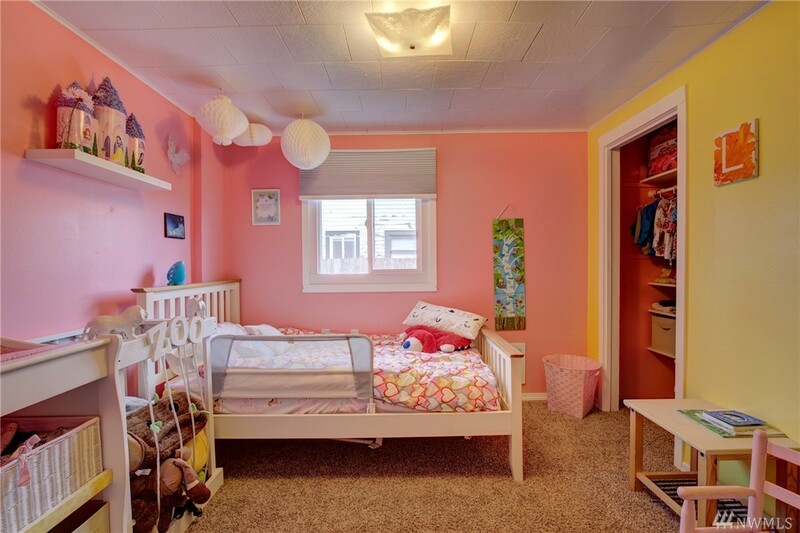 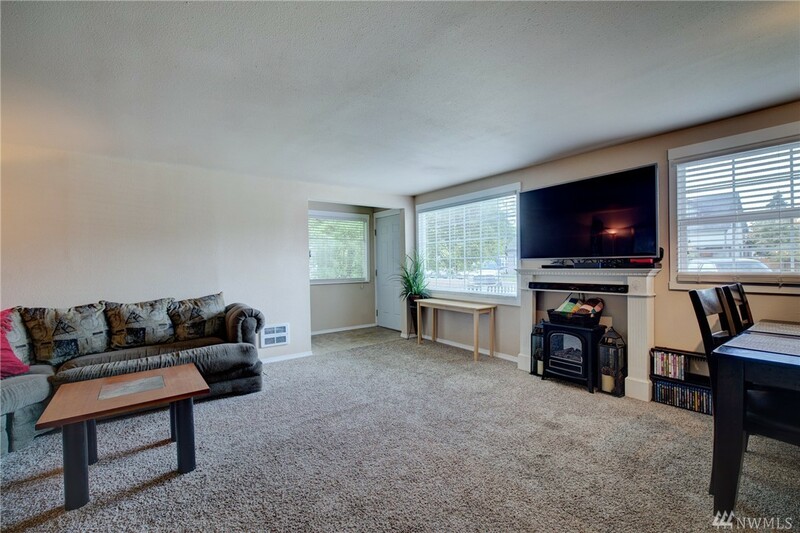 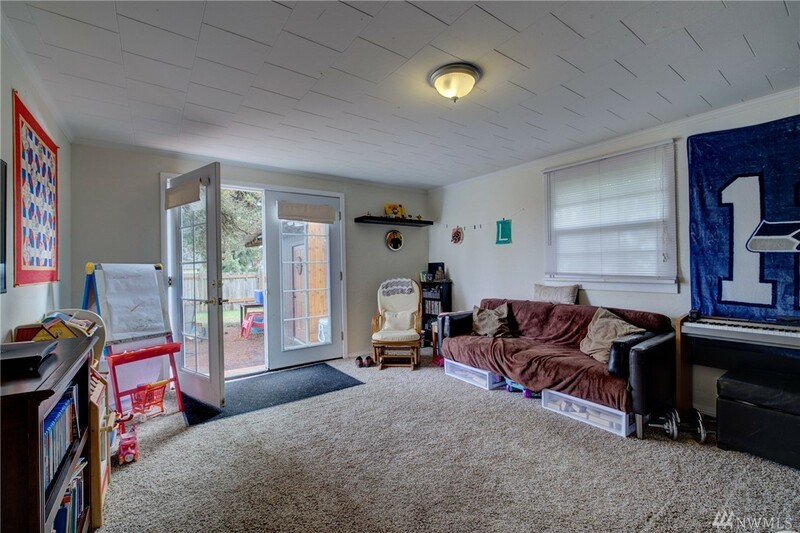 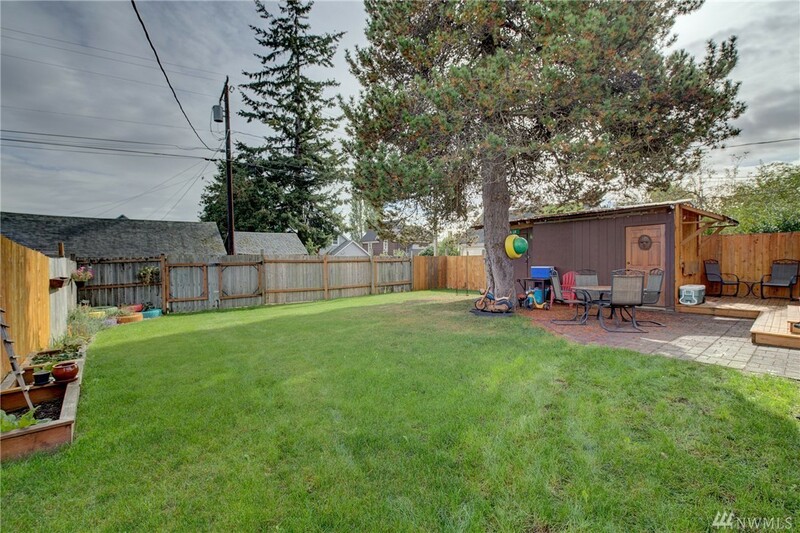 Spacious & updated 4 bed/1.75 bath rambler on gorgeous flat lot in desirable North Everett location. 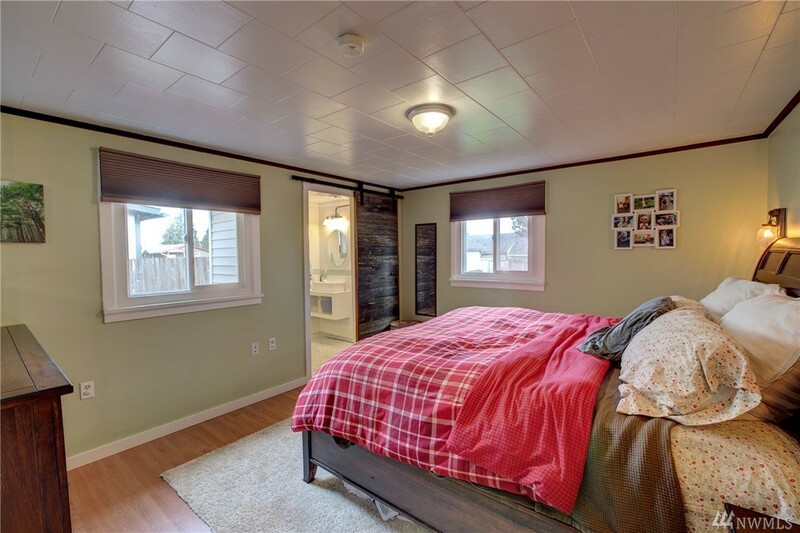 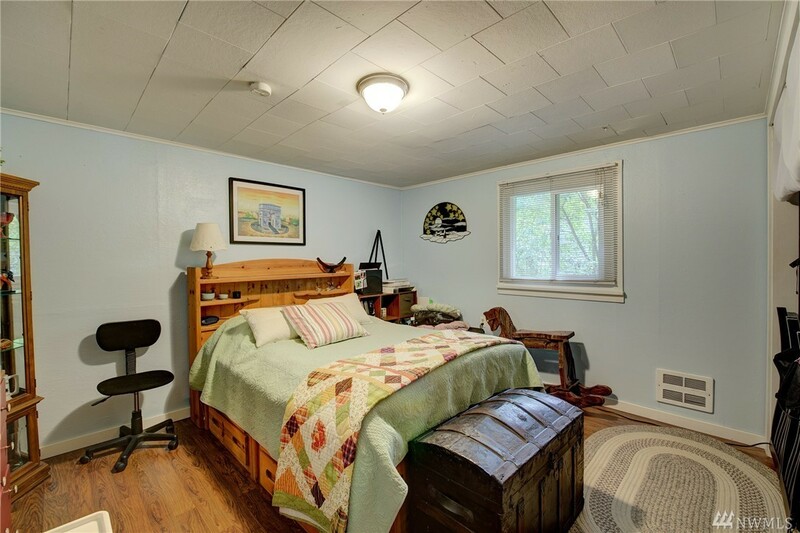 Close to all that downtown has to offer including transit, restaurants & Providence. 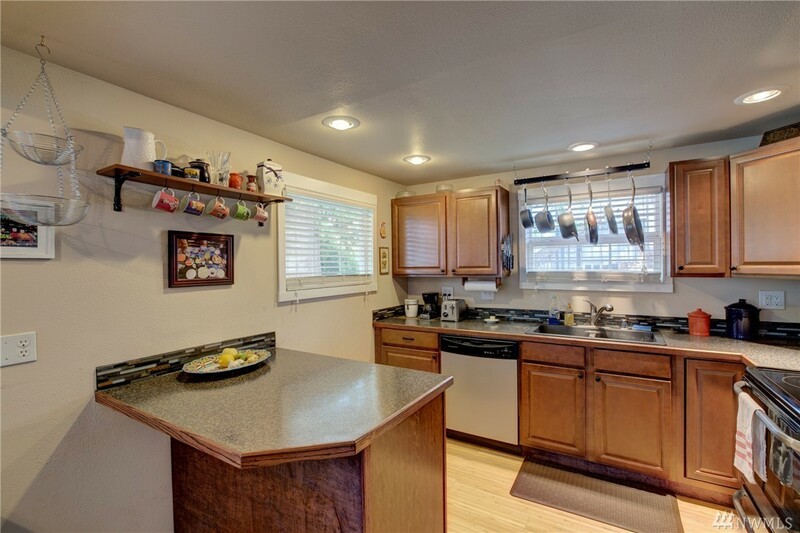 Home has many upgrades & shows pride of ownership. Remodeled kitchen w/stainless appliances. 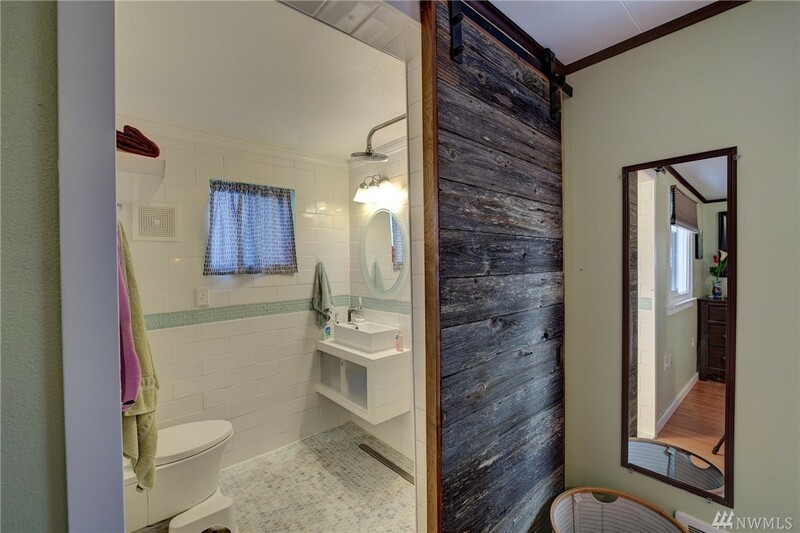 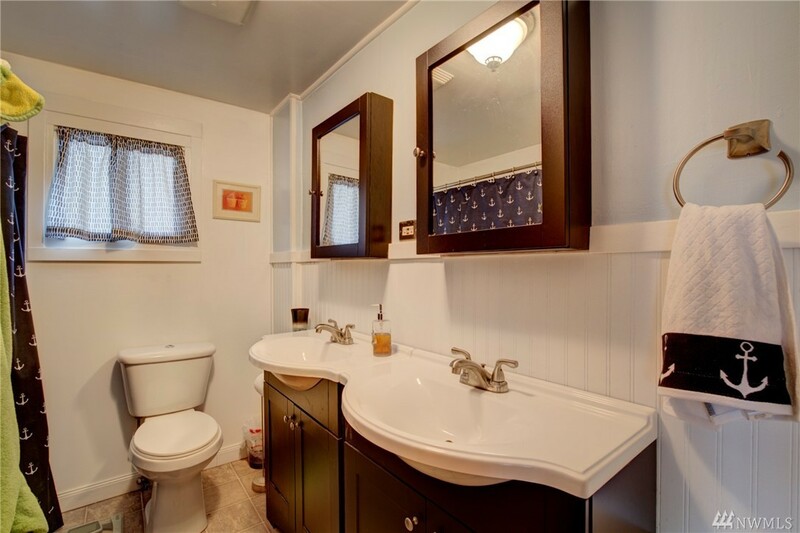 Updated bathrooms including master bath w/European flair. 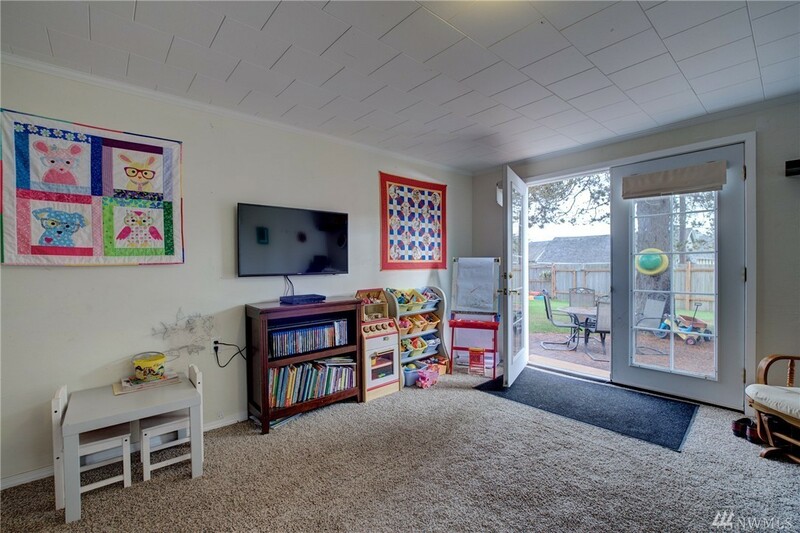 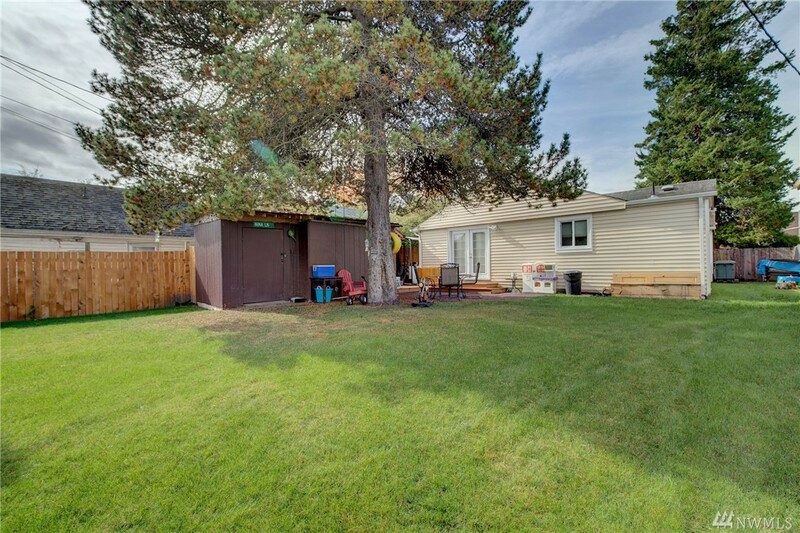 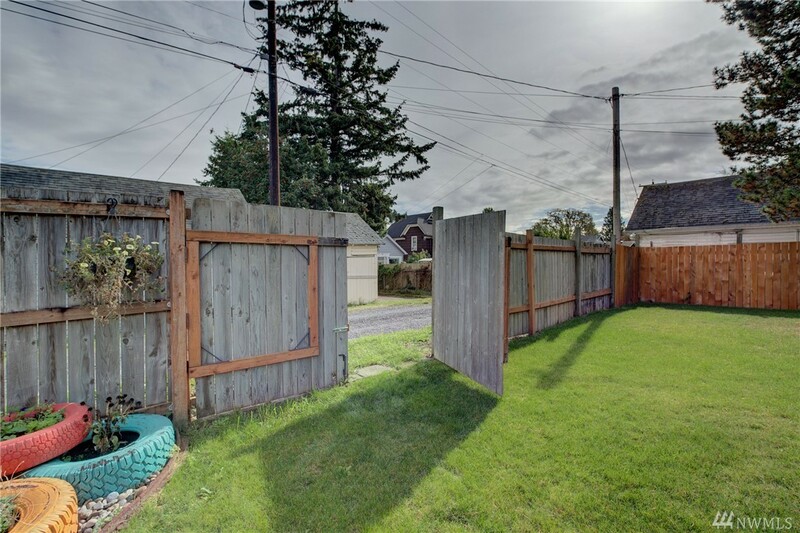 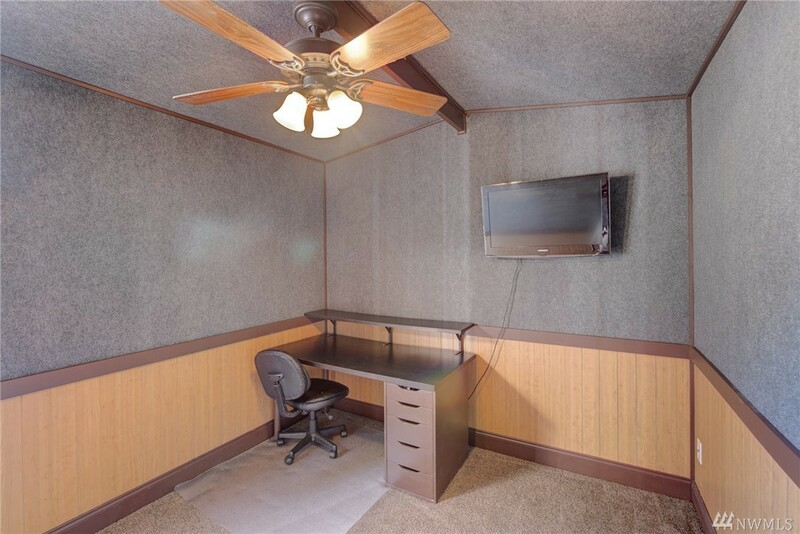 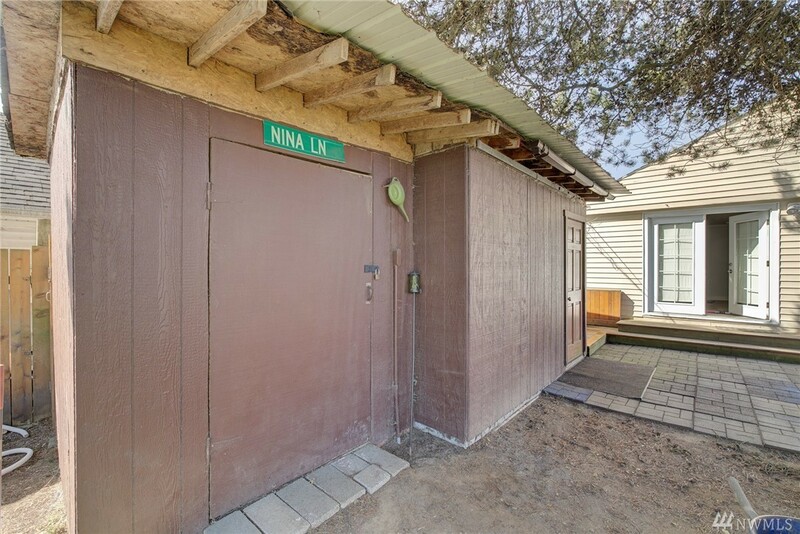 Very private fully fenced back yard with finished shed perfect for a craft room/office. 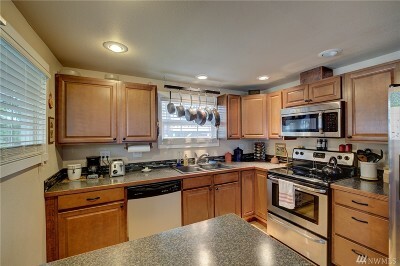 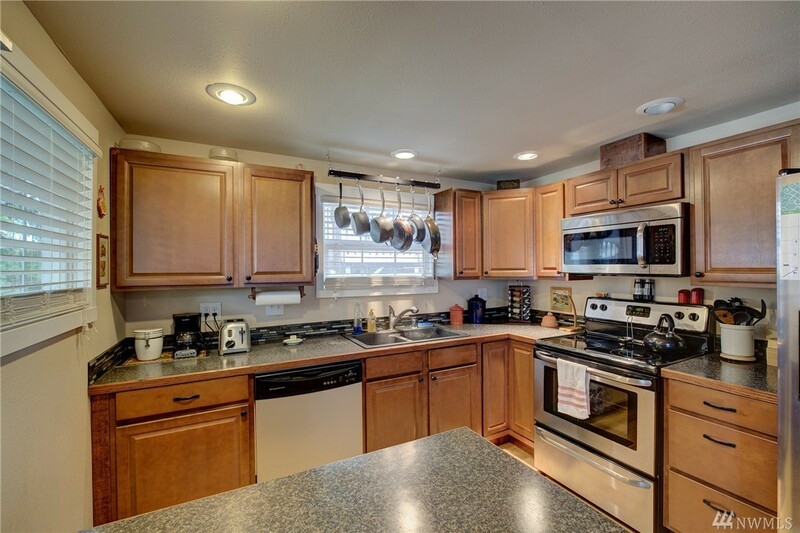 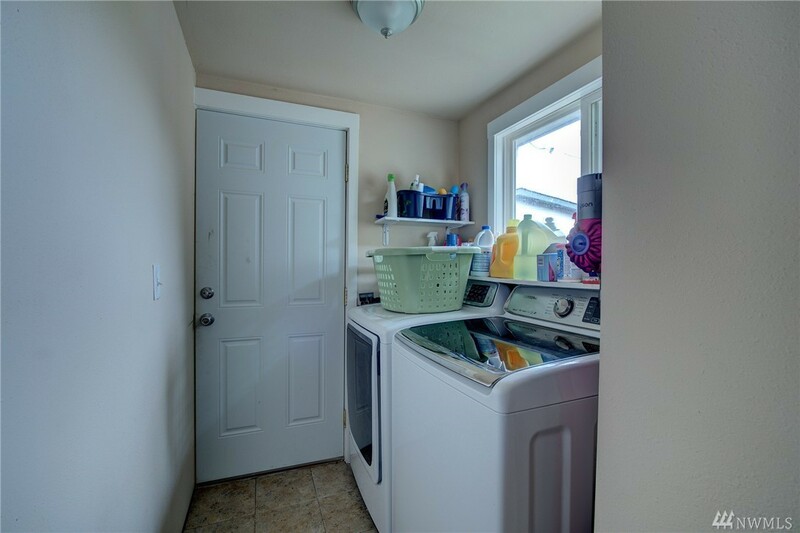 Home is move-in condition & all appliances stay. FHA/VA terms.